Turbo speed for your GeoDirectory website! Nothing drives away users like a slow-loading site. Here’s a total lightning rod for your directory! 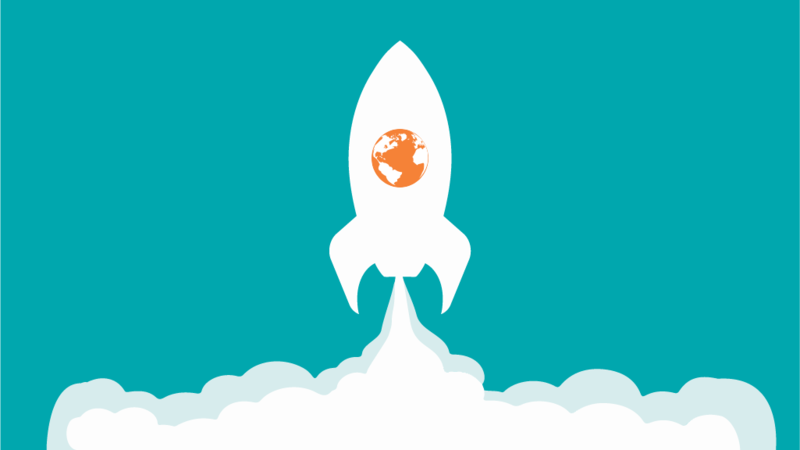 GD Booster incorporates some of the smartest caching, compression and minifying methods available today for WordPress to put a rocket under your GeoDirectory site. Just activate the add-on and see your Google PageSpeed and load times improve dramatically. No technical knowledge is required. Simply check and uncheck options to add or subtract functionality. With GD Booster on board, your GeoDirectory listings will never slow down your site, however many you add. Go on, add a million! Important: this add-on must not be used with other third-party caching plugins.